Once known as Ceylon, Sri Lanka is a country known for its tea plantations, exotic wildlife and glorious beaches. It is a destination that calls to adventurous travellers. With 20 million residents, Sri Lanka is a country as vast and culturally diverse as it is beautiful. Top attractions include Ella Rock (Ella), Pidurangala Rock (Sigiriya) and Lipton’s Seat (Haputale). Cheap flights to Sri Lanka are now available for a limited period of time, so get ready to fall in love with this perfect destination. Sri Lanka’s main capital city, Colombo, is home to Bandaranaike International Airport (CMB), located on a 50-minute drive from the city centre. Bandaranaike International Airport serves a multitude of airlines, including Emirates, Qatar, Singapore Airlines, Jet Airways, Etihad and more. Popular connecting flights to Sri Lanka depart from Johannesburg and Cape Town. 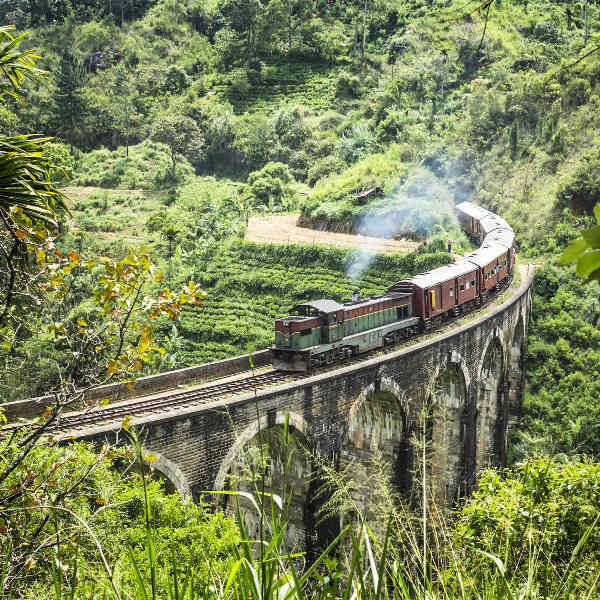 There’s no place quite as exotic as Sri Lanka, that you can experience through a train journey from Kandy to Ella and vice versa. Fall in love with the countryside and its exquisite tropical views. Tantalising flavour combinations and fresh, locally sourced ingredients come together to create dishes that make Sri Lanka one of the world's taste capitals. Custard apple and beli are fruits unique to the land. Sri Lanka has numerous faiths and spiritual groups, resulting in many festivals and joyous celebrations throughout the year. 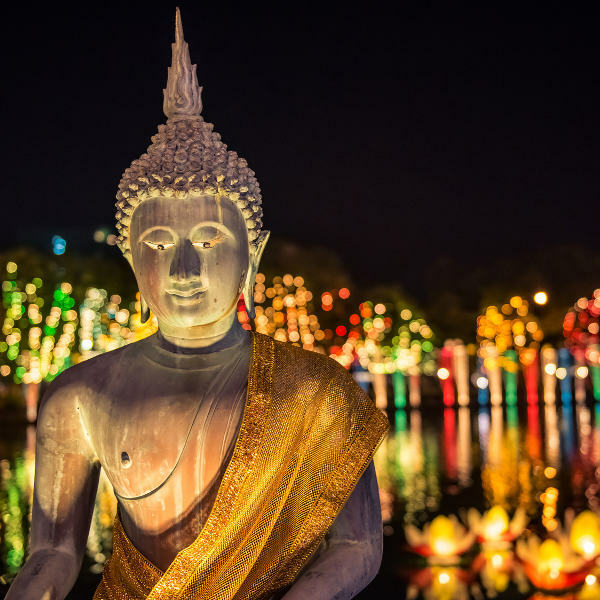 The most important is Vesak Poya, which celebrates the life of Buddha. Sri Lanka experiences an equatorial climate which means lovely warm days all year. However, it does have two monsoon seasons, so depending on where you want to go, you might want to check the weather updates as the rainfall can be somewhat unpredictable. Monsoon in the south-western region occurs between May and July, and in the north-east region between October and January. Though it is fairly hot throughout most of the country, the northern regions such as Kandy and Nuwara can get quite chilly in the evenings, with temperatures averaging 15°C. For wildlife viewing, the best time to go is between November and April. Sri Lanka is a land rich in cultural and religious festivities, with people from the Buddhist, Hindu, Muslim and Christian faiths all living together. Every full moon day is a public holiday on the island country, with each moon having a name of its own, and celebrated in a unique way. A favourite tourist festival to enjoy is held over 10 days in July and is celebrated with elephants, drummers and dancers. Foodies who visit the land of Sri Lanka will have a hard time going back to their regular dishes after experiencing the wondrous dishes here. 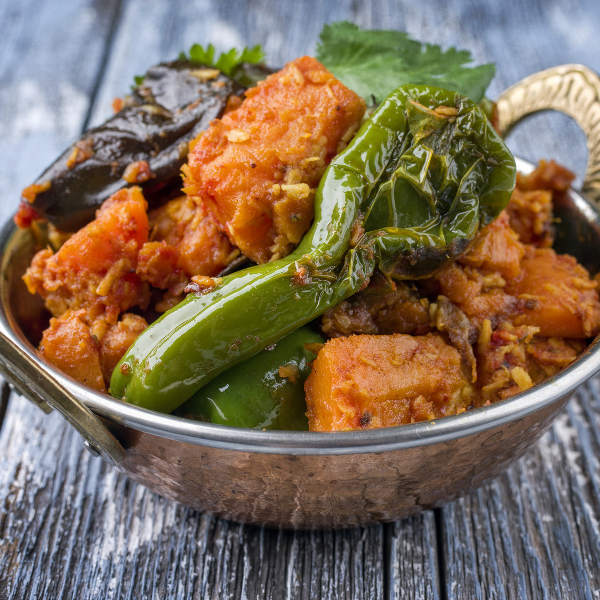 Dishes such as eggplant and fish curry and honeyed prawns are just some of the delicacies that you will experience. Make sure to leave space for fruit and dessert, some that are unique to the country. Tea lovers will rejoice as Sri Lanka is the home of this ancient beverage that has kept its mark in the modern world. The island produces millions of kilograms of tea a year, to be exported across the globe. Take a tour of the tea plantations across the hills and valleys along the interiors of Sri Lanka. The best way to see the beauty of the country is by train. But don’t be fooled into thinking that you will get bored or lose interest as you’ll just love the country even more by the end of it. The Ella to Kandy day trip will take you across the island, and allow you views of the majestic land through its jungles, hills and valleys. There is also a wide selection of wildlife to see and encounter in the various national parks, such as Yala National Park. And of course, the gorgeous beaches that dot the country’s coastline. Compare several airlines, and book your cheap flights to Sri Lanka online at Travelstart. South Africans who wish to visit Sri Lanka will need a visa to do so. Visas can be granted on arrival, but must be pre-authorised. See our comprehensive, step-by-step guide on how to apply for your Sri Lankan visa. Sri Lanka is exceptionally safe, with little to no crime reported towards tourists. It is slowly becoming a top tourist destination and the government has ensured that not even petty crime is a problem here. As you would in any non-familiar area, make sure to just be aware of your surroundings and make sure to practice caution. It is always important to have your vaccines up-to-date when you are travelling. When visiting Sri Lanka, it is recommended to get a vaccination for hepatitis A, as you will most likely be eating food that is unfamiliar. You should also get a shot for typhoid if you’ll be doing any trips to smaller, more rural areas of the country. Other vaccines that are recommended are hepatitis B, yellow fever, malaria and rabies.